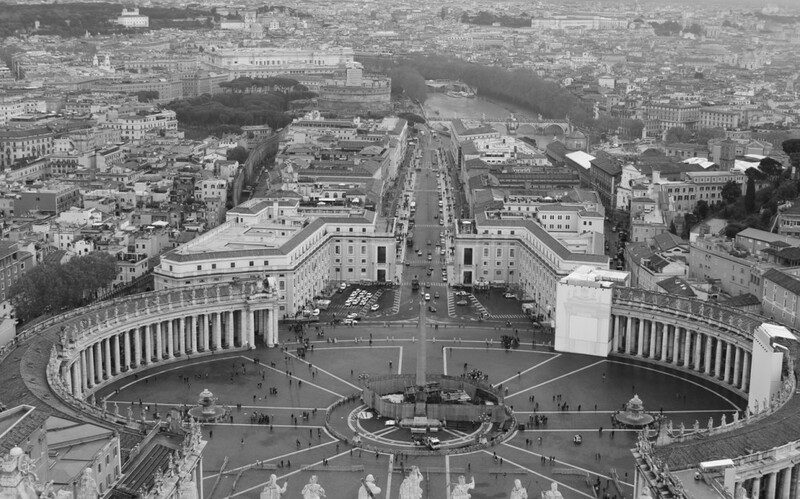 Patsy Ricks, Debbie Good, and Philip Cortese, all of whom have studied extensively in Italy and led many tours for both students and adults have organized and will conduct the trip. Students will stay in a hotel situated just across from the Villa of the Mysteries at Pompeii. From this location students will travel by train and by bus to the other towns and villas destroyed in the eruption of Mt. Vesuvius in 79 A.D., Herculaneum, and Oplontis. Students will also visit the Museo Nazionale in Naples which contains the treasures from Pompeii and Herculaneum. Site visits will include the classical ruins on the island of Capri, the ancient Roman harbor at Pozzuoli, the ancient cisterns of the Piscina Mirabilis, and the best preserved Greek ruins in the world at Paestum. 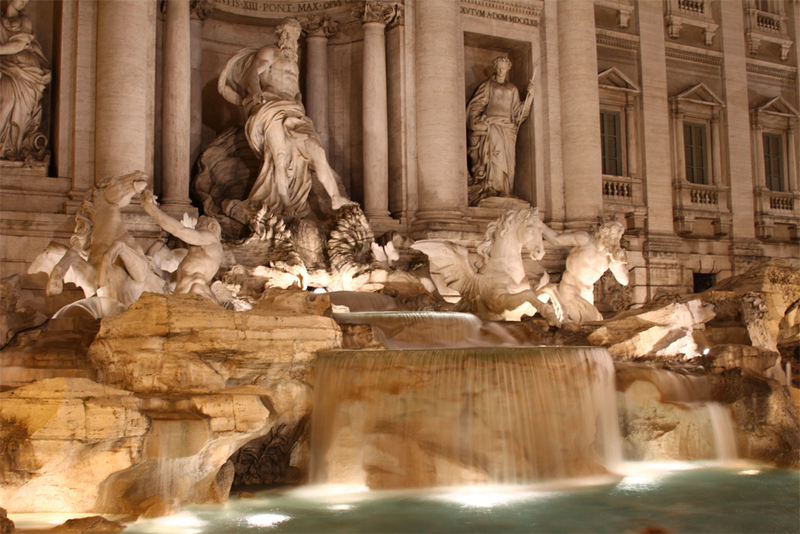 Students will stay in a hotel just across from the Piazza Navona within easy walking distance from all historic sites. 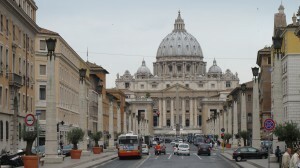 In Rome students will study the ancient city including the Forum, the Colosseum, the Pantheon, and the Capitoline Museum. Other classical sights will include the Ara Pacis, Augustus’ tomb, the Castel San Angelo, the museum of the Palazzo Massimo, and the ancient port city of Ostia. 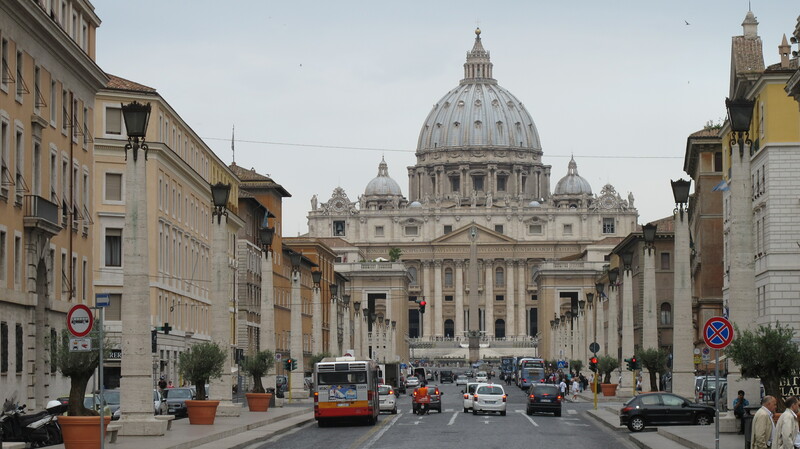 Renaissance and Baroque studies include the Vatican museums, St. Peter’s Basilica, and the Borghese Galleries. Students will also have some free time for swimming and shopping. Note that there may be some variance in the itineraries due to unforeseen circumstances. 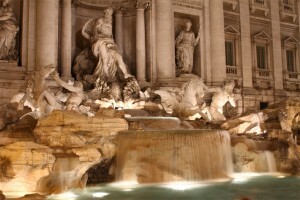 This tour will concentrate on the history and art of historical sites in Campania and Rome. 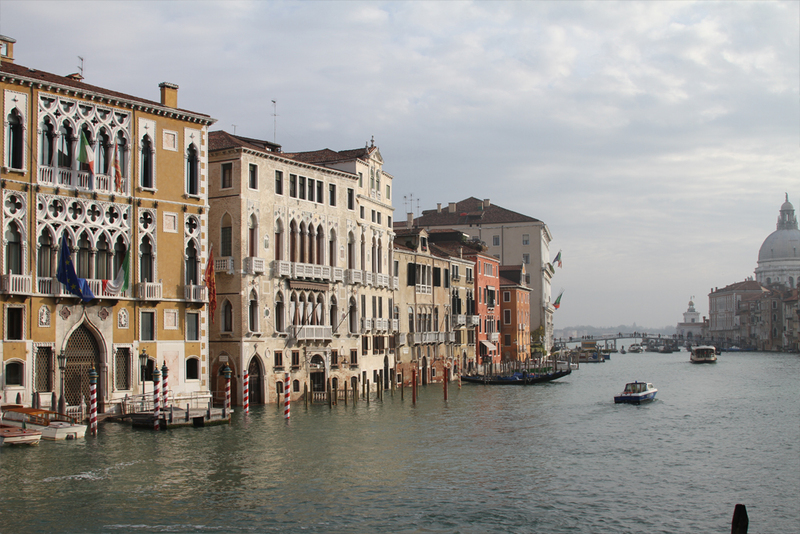 Students will experience firsthand Italian culture, food, and language. Rather than being isolated on tour busses, the students will access the sites and museums for the most part by walking or by public transportation. Hotel accommodations are clean and orderly, and in the most desirable locations. All hotel rooms have bathrooms in the room. All museums, transportation, hotels, breakfasts and dinners, lunches in Campania, transfer to and from airport. Taxi from train station, some lunches, spending money. A $ 309 down payment must accompany the registration. This money will count towards the total price of the trip. Checks should be made out to Inside Italy Tours. The down payment cannot be returned after January, 2013. Click on the button at the bottom of this page to begin registration. Please be sure to carefully read our terms and conditions. Online registrations will close when all available tour spots are filled. A wait list may be available in this case. If you are interested please don’t hesitate to contact us. Please take a moment to review our terms and conditions before registering as well. Inside Italy Tours recommends trip insurance on all of our journeys. 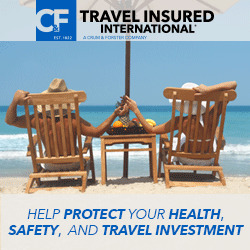 We partner with Travel Insured International to bring you great coverage at an even better price. Click on the button below. Travel Relaxed. Travel Secure. Get Travel Insured. Click on the button below to register with Inside Italy Tours! Registration Closed! – Click to make an inquiry instead. Alternatively you can download our registration information and fax us.